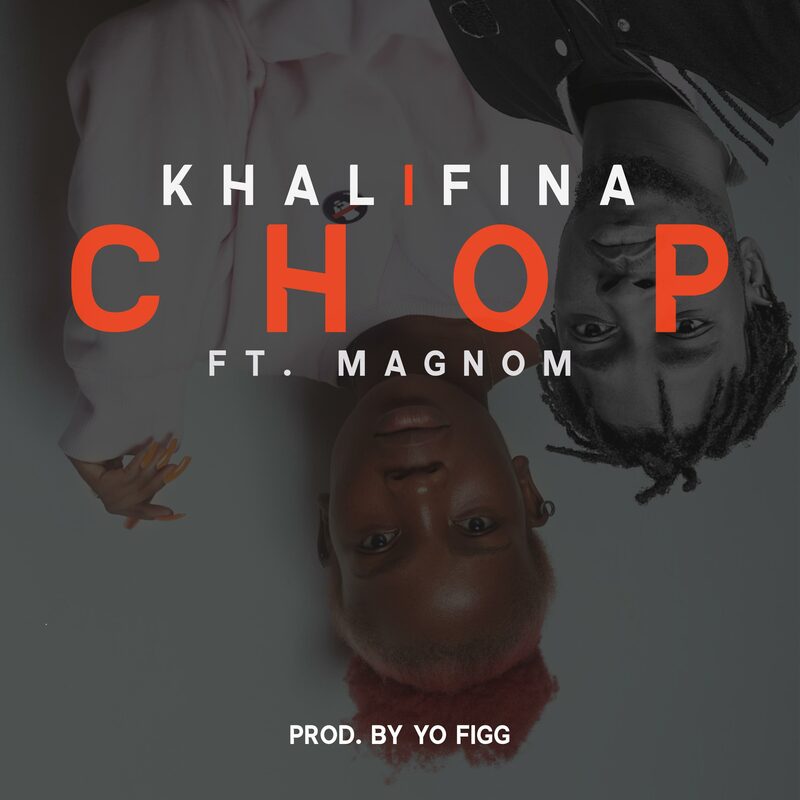 Young Afro Fusion artist Khalifina has released brand new sound featuring Magnom. This jam is a collective of western and Afro sounds produced by Yo Figg (Figga). Khalifina is gradually gathering massive followership with her interactive videos and updates on Twitter. She stands out easily because of her values and more importantly her energy. The young talent is set to release a couple of sounds and an EP before the year ends.